Diane L. Murray-Clements is a New Jersey native born and raised in the Township of Hillside, where she served as the At-Large Councilwoman from 2013-2017 in a diverse community of more than 21,000 residents. Over the past 20 years, she has worked in the Insurance and Real Estate business in a wide variety of professional capacities for prominent Fortune 500 companies. Diane's formal education includes a Bachelor of Science degree in Computer Science and Business Management from Bloomfield College. 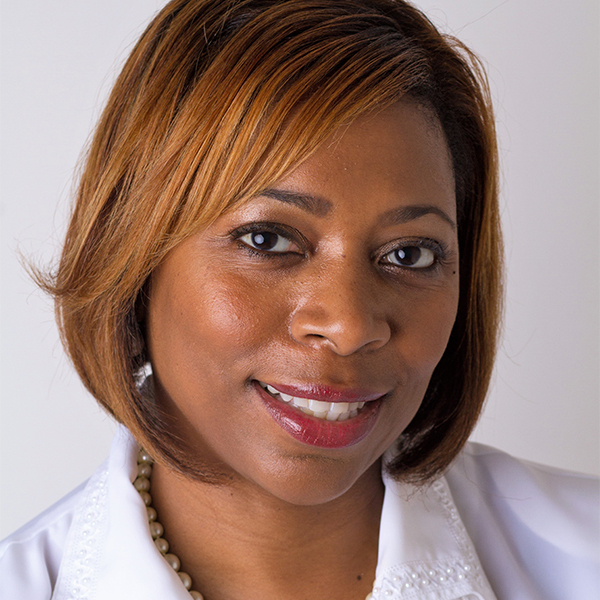 She currently is a rising entrepreneur that owns and manages Diane L. Murray Insurance Agency located in Union County, NJ. For more than 30 years, Diane has demonstrated her commitment and strong advocacy for the community. Diane has chaired several organizations focused on financial education, health, and family. Diane has raised funds by partnering with other organizations to provide free dictionaries and thesauruses to children of 13th Avenue School, in Newark, NJ. She also coordinated the first ever Martin Luther King, Jr. celebration held in her hometown in 2015. Diane's ongoing mission is to engage the people in becoming active in their own lives by investing in themselves and their community.